Pikelets are just one of the many things I’ve been introduced to since moving to Australia. Pikelets don’t exist in the US, as far as I know, but are popular in Australia, New Zealand and some parts of Europe. While similar to American pancakes, pikelets do have subtle differences. For instance, pikelets are generally smaller and heavier than pancakes. They’re usually served cold with a bit of butter or jam (or other spread), whereas pancakes are always served warm and usually with maple syrup. The marketing for pikelets, at least in Australia, seems to be geared towards children, but as we all know, pancakes are for everyone, no matter how young or old they are! There are also differences in the batter – self-raising flour is common in pikelets and plain flour is usually used in pancakes, but you’ll still find milk, eggs and sugar in both recipes. Pikelet batter needs to be completely smooth and rested for 15-30 minutes before cooking. On the other hand, a good pancake batter should be a little lumpy and doesn’t need resting. All this said, though, there are still differences between pikelet recipes throughout the world. I’ve found that pikelet recipes are an excellent way to get children into the kitchen. They can help with all aspects of the recipe (except perhaps with the actual cooking bit), and they always love to gobble the pikelets up when they’ve cooled! 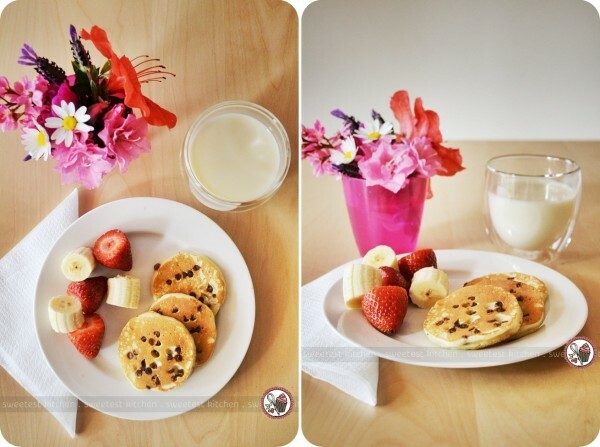 Pikelets make a great after-school snack, as well, when served alongside a helping of fresh fruit. If you’re a stay-at-home mum like I am, it’s simple to whip up a batch before heading out to pick up the kids from school; by the time you all get home, the pikelets will be cool and ready to be demolished. You can easily put your own spin on any pikelet recipe by adding in some chocolate chips, blueberries, mashed bananas, apples, or whatever you’re in the mood for. For chocolate pikelets, just swap out a couple tablespoons of flour for cocoa powder, or use coconut milk instead of plain milk for coconut pikelets. 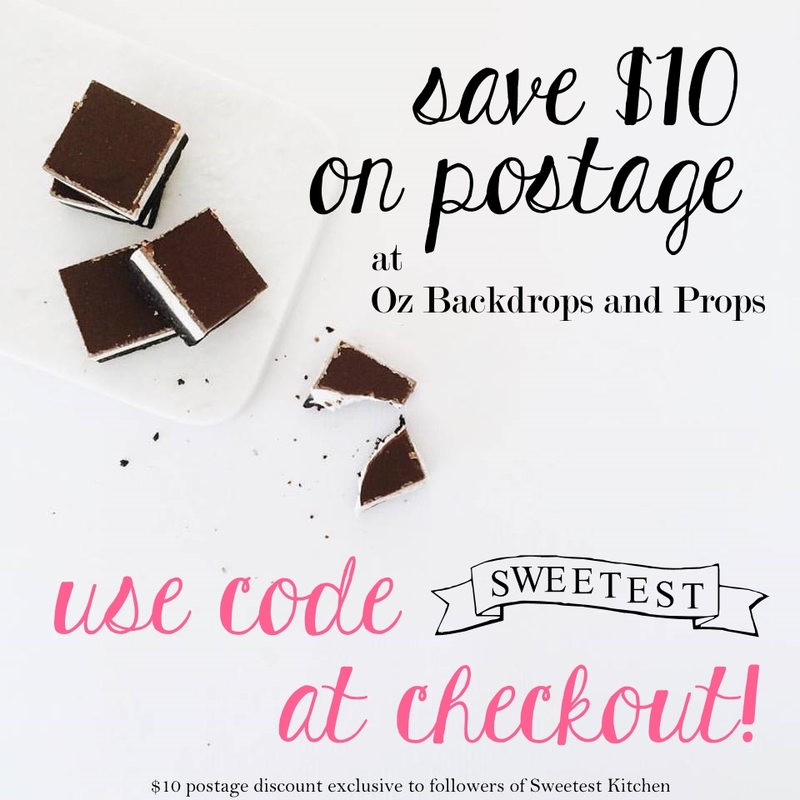 You could probably add in a bit of peanut butter or Biscoff! The possibilities are nearly endless. 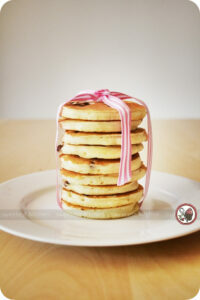 For this post, I’ve made chocolate chip pikelets, which are based on a plain pikelet recipe by Valli Little. The kids are in love with these. This particular version wouldn’t have been possible if it weren’t for Nestle Australia releasing their brand new mini chocolate chips; mini chocolate chips didn’t exist in Australia before this (or at least if they did, I never found them!). The normal size chocolate chips would have been too big, but the mini ones were just right. Since we’ve started making our own pikelets, my kids have told me to never buy store-bought ones again! 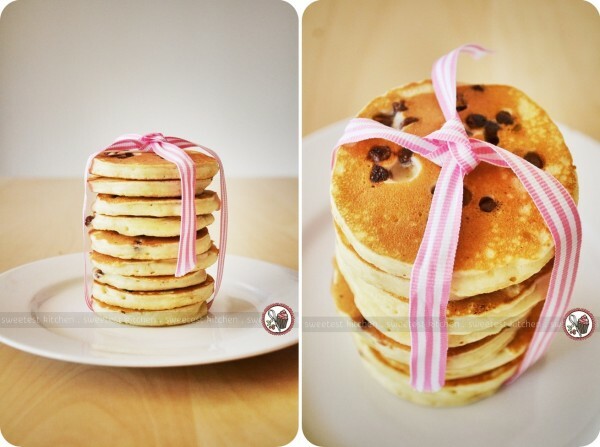 Easy and delicious chocolate chip pikelets! Better than store-bought and perfect for after school snacking! Sift flour, sugar and salt together into a medium bowl. In a separate bowl, whisk milk, egg and vanilla together, then add to dry ingredients, whisking until smooth. Set aside and let batter rest for 15-30 minutes. Heat a non-stick frypan over medium heat and brush with a little melted butter. Drop level tablespoonfuls of the mixture into the pan and immediately sprinkle over a few chocolate chips. Cook for half a minute or until bubbles appear on the surface. Flip over and cook other side for 30 seconds, or until golden. Allow to cool and serve plain, or with butter, jam, or peanut butter (whatever you're in the mood for, really!). Oh! I thought a pikelet was like a crumpet! It looks more like a scotch pancake (as we call them back in Blighty) or a drop scone. Yes, lovely cold with butter, or kept warm in a clean tea towel dredged with sugar in the oven. Thank you for the recipe! How do you get them all so evenly sized and raised? Looks yummy! Next time try grating some lemon or orange rind into the batter… My kids love it!